Whether you're rescuing sea turtles, collecting on the beach, or fishing from a boat, chances are you've got your hands full. Sure, you could have a secondary operator snap photos and shoot video as you muscle in that giant tire-sized, warm-blooded Opah, but why would you want to when you could have your own camera droid? 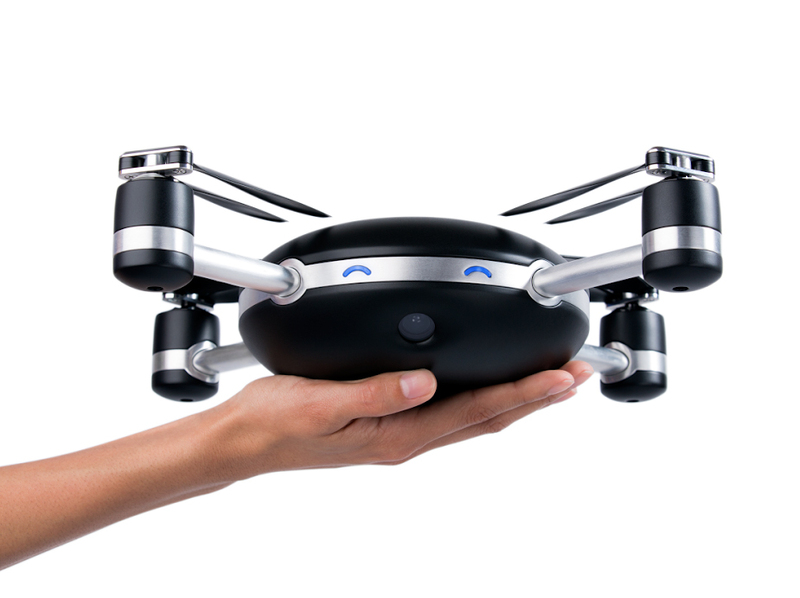 Meet Lily, the world's first throw-and-shoot camera quadcopter. Lily started in September 2013 in the basement of a UC Berkeley robotics lab, where creators Henry Bradlow and Antoine Balaresque built the first prototype using a Raspberry Pi and an Arduino. By Spring of 2014, leading investors Shana Fisher and SV Angel supported the Lily vision and showed them the yellow brick road. Along the way, Robb Englin gave Lily a heart, Rowland O’Flaherty gave Lily courage, and Nghia Ho gave Lily a brain. 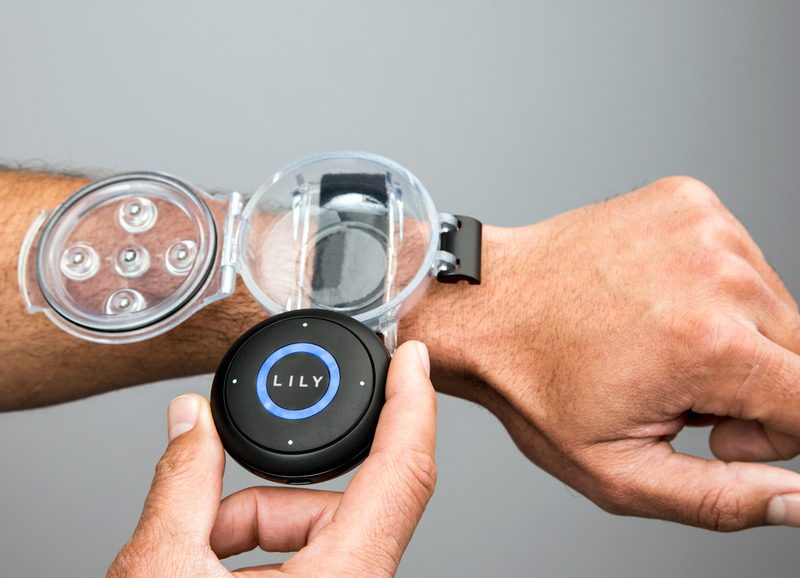 Through the use of a wearable tracking device, Lily is able to maintain its focus on the wearer in any condition. The team of creators have even ensured Lily is waterproof – let's face it, nobody likes their technology failing due to something as prevalent in the world as water – making Lily the perfect companion for water-based activities, including conservation and rescue operations. Lily is available for pre-order from the manufacturer's website now for $499, but it is expected to retail for $999 when it begins shipping globally in February 2016.